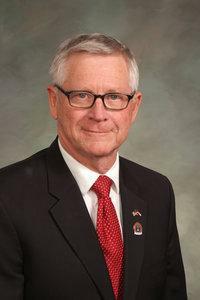 Bob Rankin represents Colorado's 57th District in the state house. He dropped by the KDNK studio last week. In this clip, he talks to Amy Hadden Marsh about why a single geographic rating area for health insurers is good for Colorado. 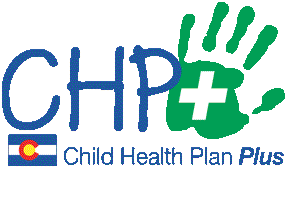 Child Health Plan Plus, a nationwide health insurance program for children and pregnant mothers, lost federal funding in September. KDNK’s Amy Hadden Marsh spoke with Mark Williams, public information officer for Colorado’s Department of Health Care Policy and Finance, to find out what that means for Colorado and what options are available for those who could lose coverage at the end of January, 2018. President Trump took two steps recently to make changes to health insurance coverage. In Part 2 of a two-part series, KDNK's Amy Hadden Marsh talks with Vincent Plymell, communications manager for Colorado's Division of Insurance, about cost-sharing reductions and how their loss could affect Coloradans. President Trump took two steps recently to make changes to health insurance coverage. The first one was an executive order to expand the use of association and short-term health insurance plans. 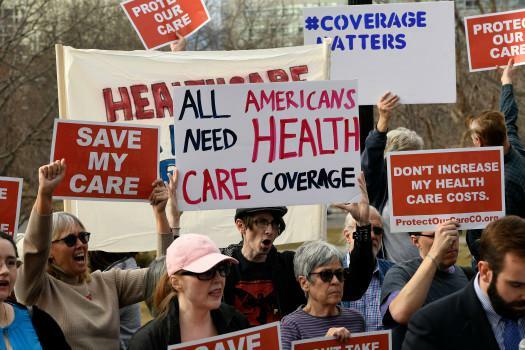 The second was to discontinue Cost-Sharing Reductions or CSRs for the individual health insurance markets. KDNK’s Amy Hadden Marsh spoke with Vincent Plymell, communications manager for Colorado’s Division of Insurance, to find out more about these changes and how they could effect Coloradans. Today’s feature, the first in a 2-part series, takes a look at association and short-term health insurance plans.